Digital Marketing Manager Skills – Digital Marketing is taking over the world and it is indeed the need of the hour for most websites and companies. It can prove to be their recipes for success. The digital realm has a huge number of people constantly on it so marketing here has its own perks which traditional modes of marketing lack. 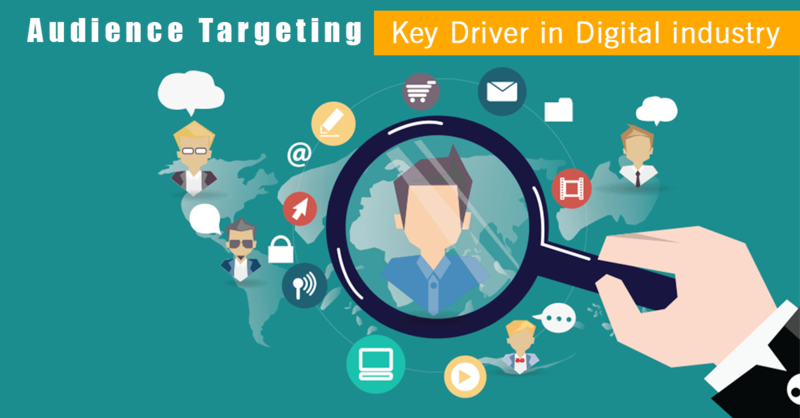 Digital Marketing managers are thus highly in demand. However, it is not easy to become a pro at something easily, especially in a highly competitive market. You need patience, dedication, perseverance and also the right kind of guidance. This article will help you with the top tips essential for becoming a successful digital marketing manager. Who exactly is a digital marketing manager? A digital marketing manager is someone who knows the various kinds of social and digital channels well and understands what kind of marketing strategies reaches out to most people on these platforms. Whether it’s Facebook, Twitter or emails, each platform has a different set of nuances and a digital marketing manager’s role is to design marketing campaigns suitable for all these forums. These platforms have a huge amount of traffic and engaging with your audience through these platforms makes your work available and visible to a lot more people and that is why digital marketing has obtained such a huge importance in today’s world. This article will tell you more about the digital marketing skills in demand. Big data analysis is of prime importance. To understand patterns, trends and draw conclusions that will impact the overall business is necessary. 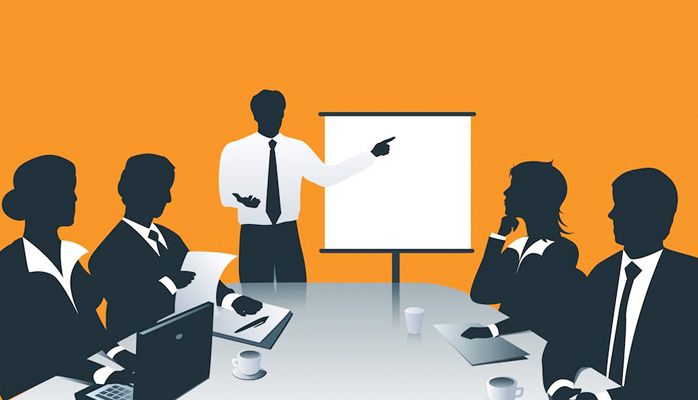 Text analysis, data visualizations, business intelligence are few of the skills the manager will need to know in detail. The numbers can play determining role in the marketing strategies and this is a skill that is of prime importance. It is also one of the most desirable digital marketing skills in a resume. Understanding social media and how the paid marketing campaigns work is crucial. Social advertising is huge but it needs careful attention and understanding to avoid wasting too much money. Facebook comes with an analytics tool that gives you all details of how a post is doing. That needs to be analyzed and the insights need to be kept in mind before posting every new update. Custom audiences are a key tool that needs to be used well to specifically target your audience who will relate to or find your campaign useful or interesting. Using multimedia and images creatively to make your campaign more appealing is also useful. Understanding social media paid marketing one the most important digital marketing technical skills. Emails are no longer archaic stuff but indeed a powerful marketing tool. Conversion rates from emails play a huge role in the business’ success. Emails allow keeping in touch personally with your clients. It is a more intimate method of marketing. From writing the right subject to the visuals involved, a lot of factors influence the final outcome of an email marketing campaign. 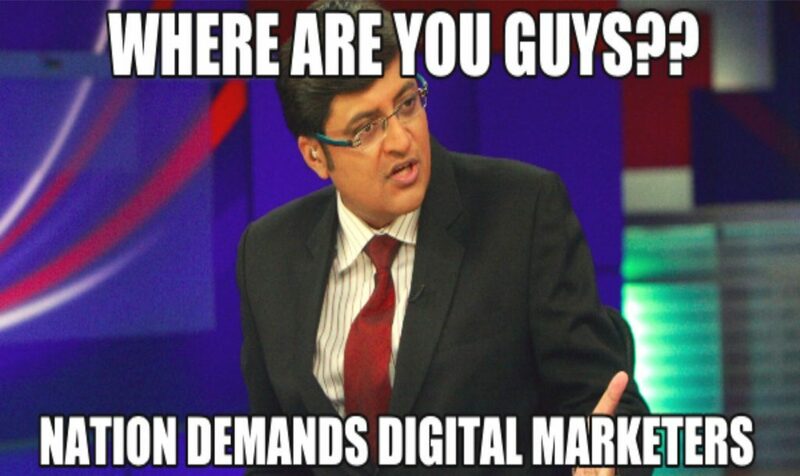 It is a task that the digital marketing manager has to learn well. 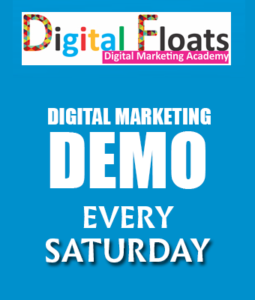 To learn about email marketing in greater depth and digital marketing from experts, you should do a course at Digital Floats. It is a premier institute that provides training in digital marketing in Hyderabad. It can give you the correct guidance needed to become a fully capable digital marketing manager. With Google being the biggest resource out there, search engines play a huge role in determining the traffic that your site gets. That traffic, in turn, determines the number of conversions that actually occur. There are two parts of search engine marketing. They include the content aspect of your blogs that need to be search engine optimized and the aspect that includes pay per click of Google AdWords. Both of them need clear understanding and introspection before one can fully understand them. Both go a long way in determining how your site performs in search engine searches. A manager can no longer have a traditional role which is not too dynamic. With the advent of modern technology, being up to date with the latest tools and technology can help one beat many at the game. Some of the tools that help immensely are Hootsuite for scheduling social media posts, Canva for creating graphics, Twitter Analytics, Facebook Insights, Buffer, and Tweetdeck. These tools only reduce manual labor involve and increase the manager’s efficiency. These are essential skills for a digital marketing manager. Understanding the nuances of social media marketing is one thing but understanding the marketing part of it in depth is another. There are various tools involved. You will have to gauge which platform works best for your customers. Creativity and experimentation are important here. Content marketing goes a long way in determining the success of your business. The content is not only about writing well, but involves a whole range of subjects like Search engine optimization, images, and much more. There are keywords that need to be analyzed and sued properly. Images and their tags, headings and their tags and much more play their own separate roles in determining the overall success of your content marketing. Infographics too are important. Post this, the comment moderation, traffic analysis, and other factors also need introspection. Identifying and catering to the target audience is also of prime importance. Whether it is crafting the content according to the age group or making your site mobile friendly, there are several aspects of catering properly to the right audience. Using the mobile applications available freely can also make the manager a lot more efficient. Technology has taken many leaps in the recent past and being updates is the only way forward. Although whether some content goes viral or not depends a lot on luck, there are certain tried and tested formulas that tend to resonate with the audience and work well. It can contribute to the overnight growth of the company. Continuous use of it might irritate people but once in a while is a good idea. Visuals have proven to be more engaging than only text, whether it is in blog posts or on social media. Hence, making compelling visuals can help your marketing campaign in many ways and it is a skill that the digital marketing manager should know. Impressions on twitter, engagements on Facebook and overall responses increase when visuals accompany the plain boring text. There are several software’s available that need no elaborate designing skills and can enable anyone to make graphics. Nobody can become a digital marketing manager overnight. It needs dedication, a curiosity to learn and stay updated, perseverance, constant experimentation and passion to succeed in this field. It is a highly energetic sphere to be in with constant changes and improvements coming about. To learn digital marketing from the best, enroll in Digital Floats, a premier institute in Hyderabad that can provide the correct guidance and training necessary to master the art of digital marketing. Digital marketing is something that every company, business and website will need so learning and staying updated can take you places.